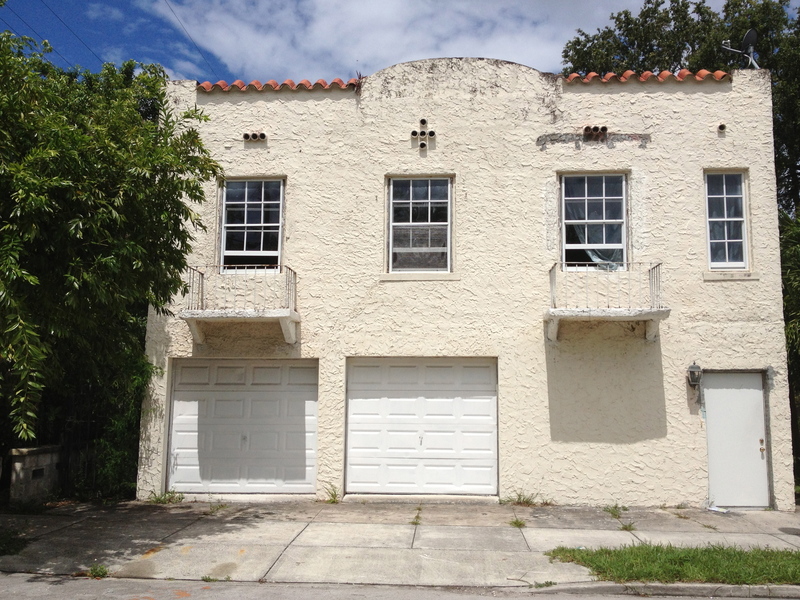 Written by Felipe Azenha & filed in Development Pipeline, Historic Preservation, Mixed-Use, Residential, Single Family. 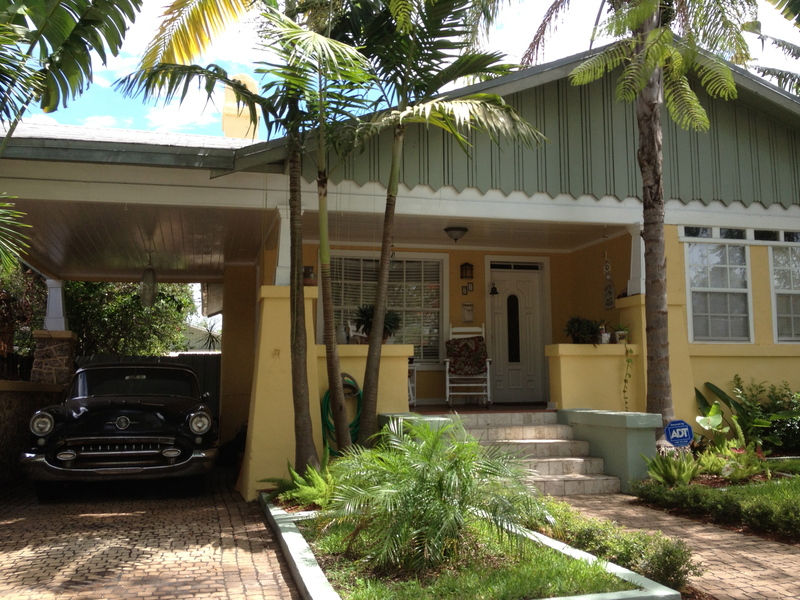 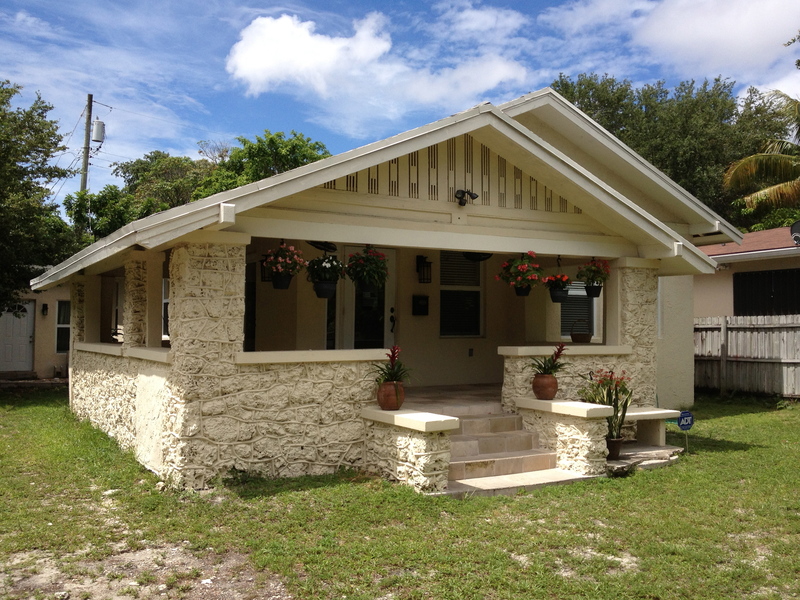 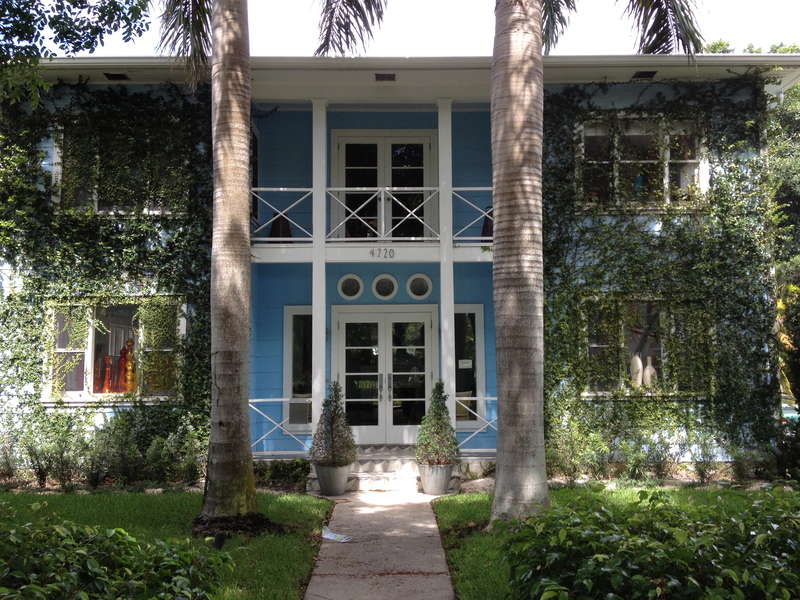 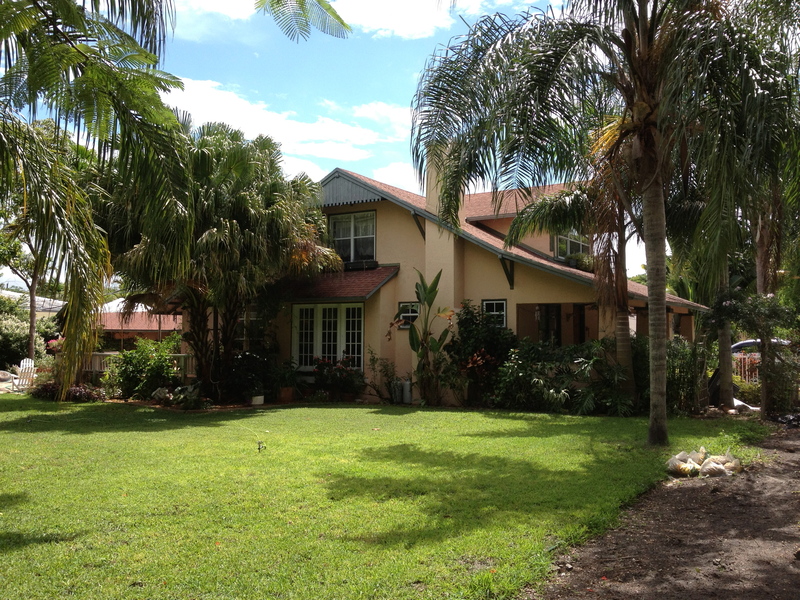 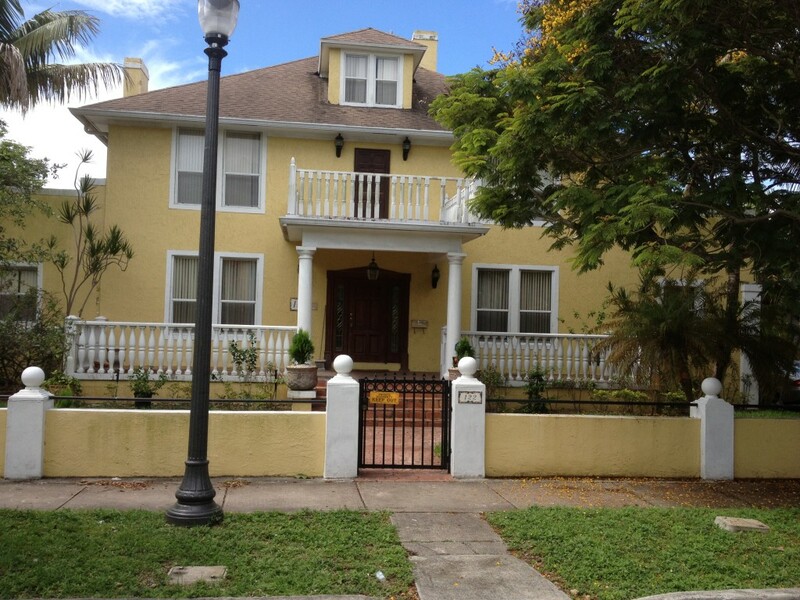 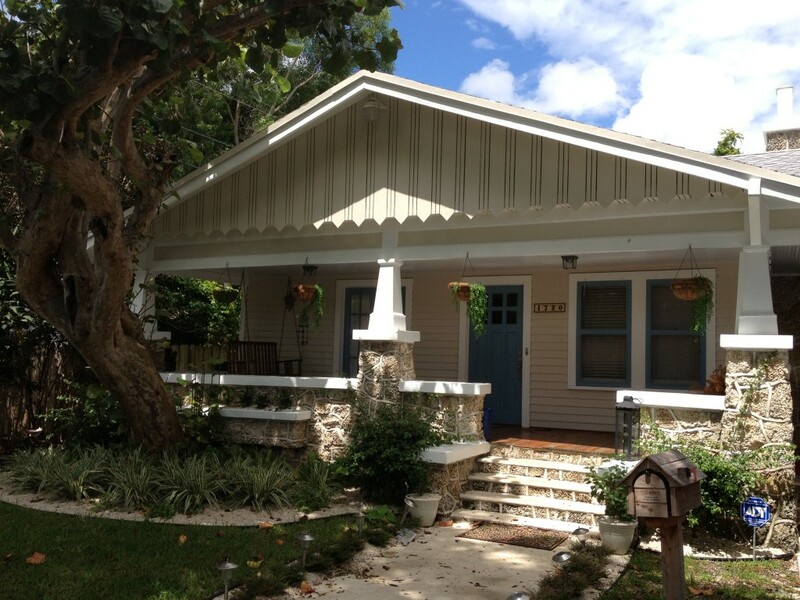 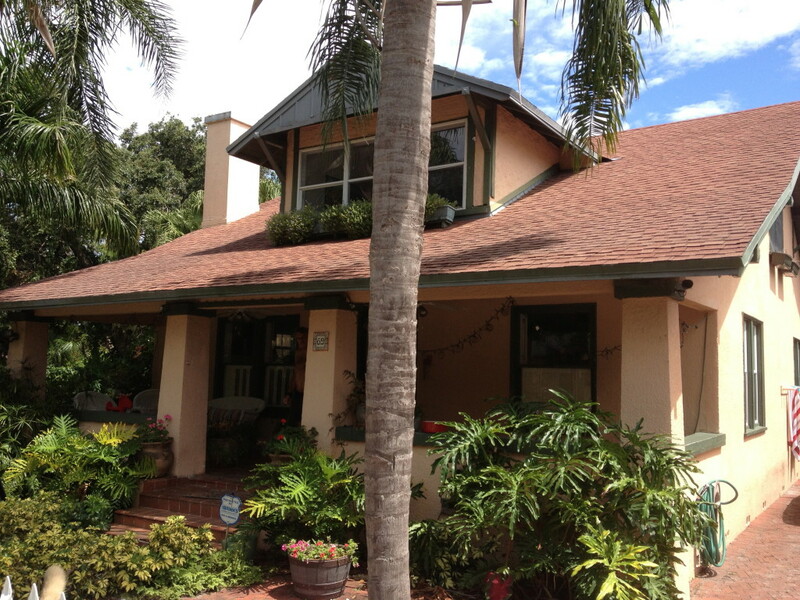 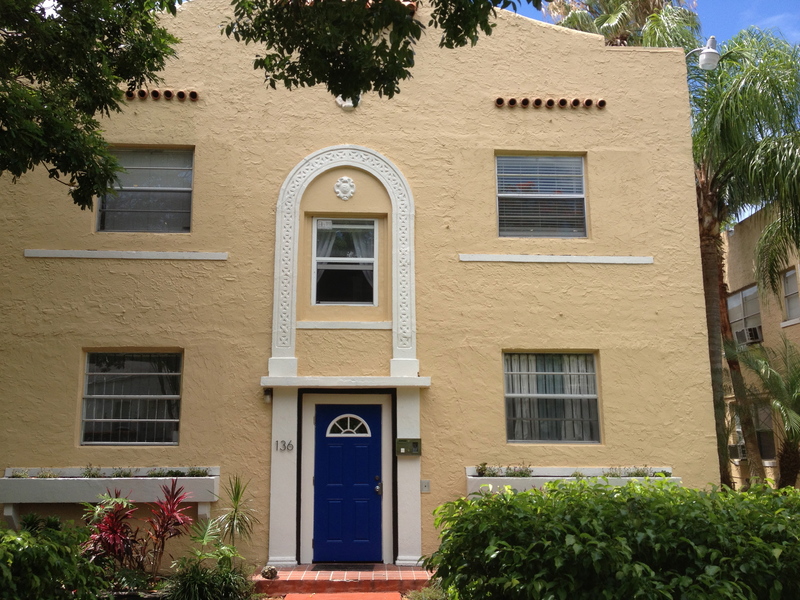 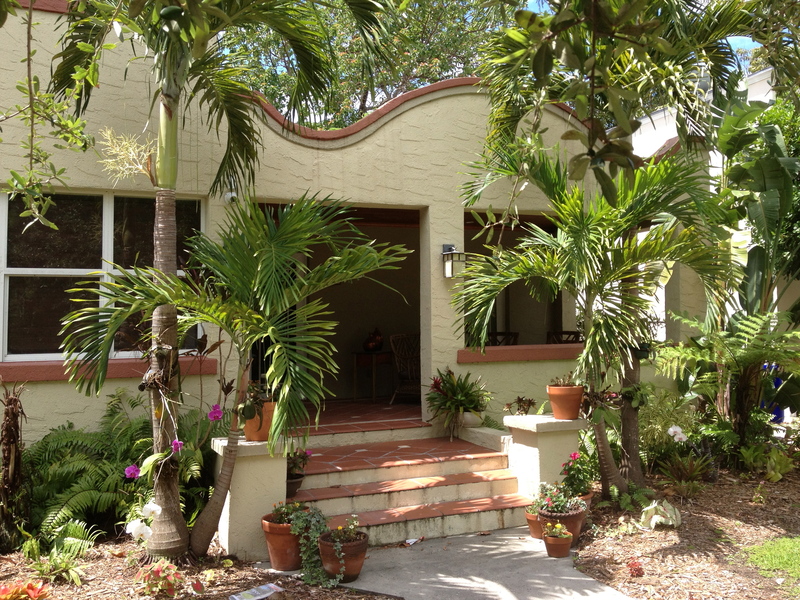 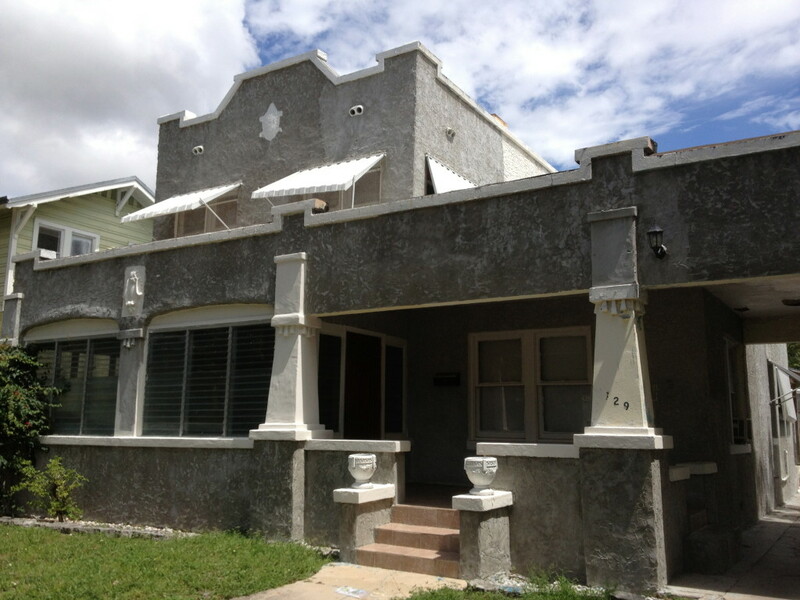 One of my favorite neighborhoods in Miami is historic Buena Vista. 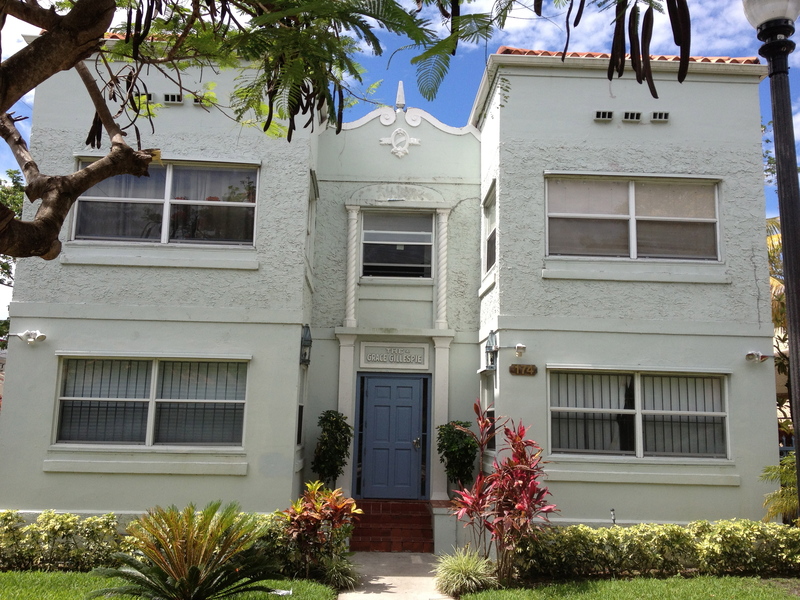 Located to the north of the Design District, it happens to be one of Miami’s oldest neighborhoods. 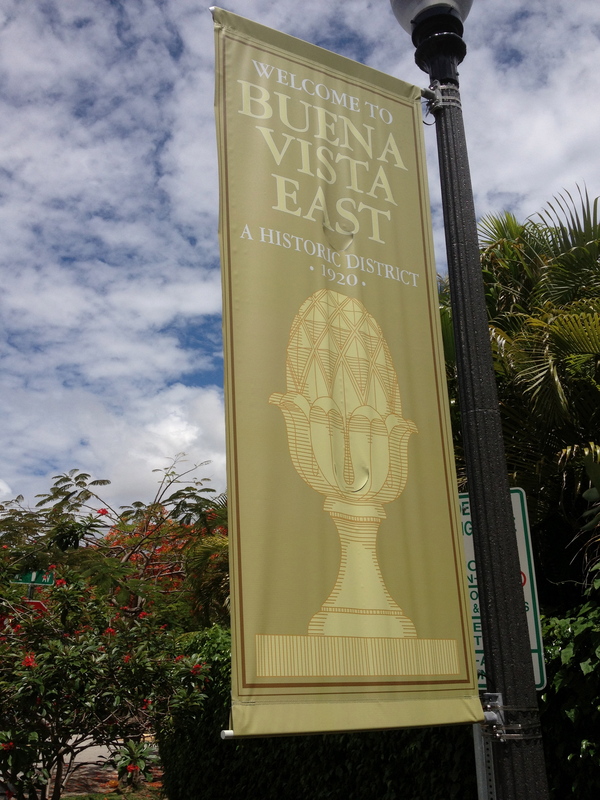 With all that is happening in the Design District, Buena Vista will likely become an even more desirable neighborhood to live in. 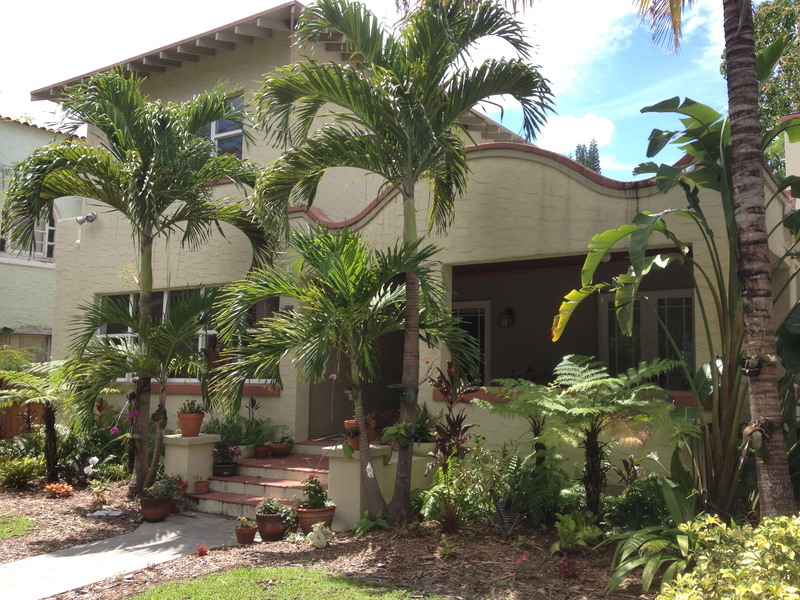 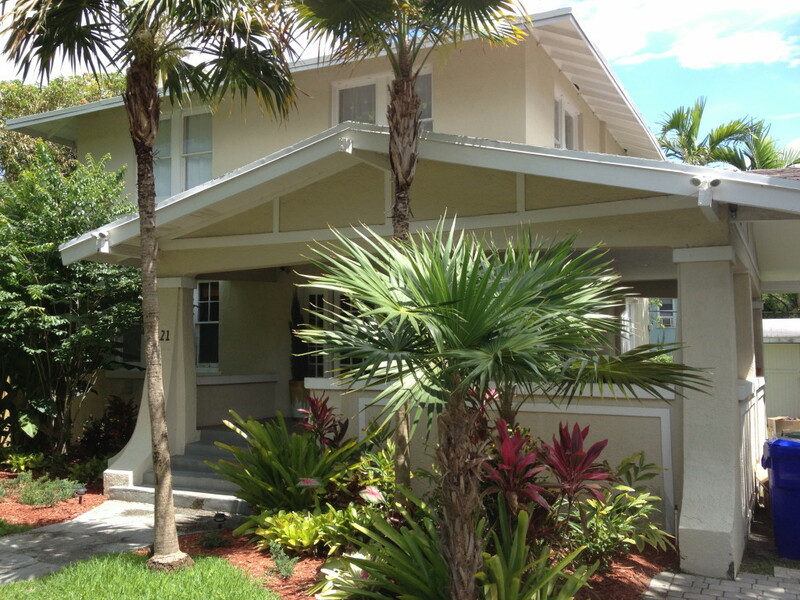 Here are a few of my favorite Buena Vista homes and apartments. 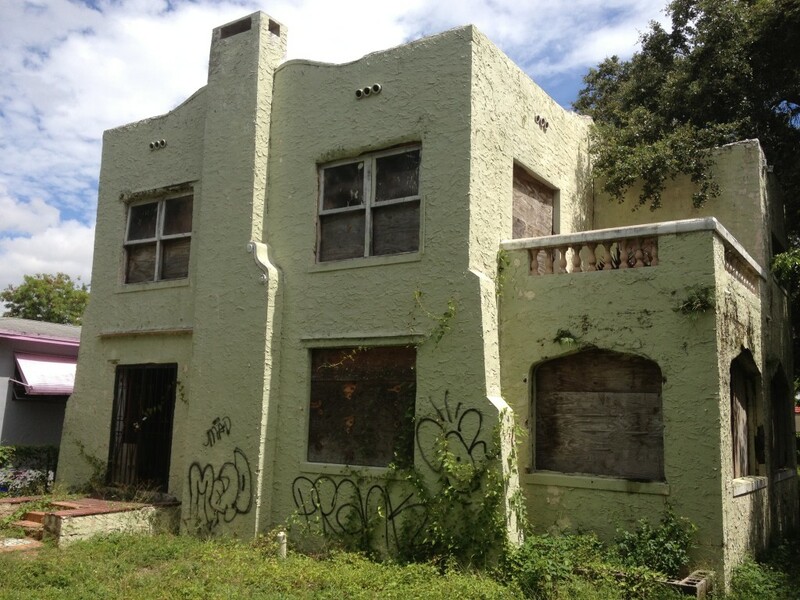 Needs serious TLC, but would be a gem if restored.